Beautiful and luscious lips play an important role in making you look more fabulous. We all love and admire luscious and shiny lips. 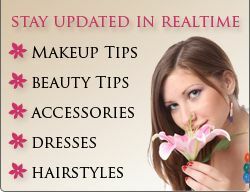 Selection of right lipstick can help you in achieving lovely lips the one that you desire. Here below there are types of lipstick that would help you to choose the best one for your lips. Matte lipstick is generally famous for their long lasting nature. It is a shine free lipstick, which comes in a number of colors. A matte lipstick is usually preferred by the younger women as it creates drying effect. One can also use it after applying moisturizer on her lips. 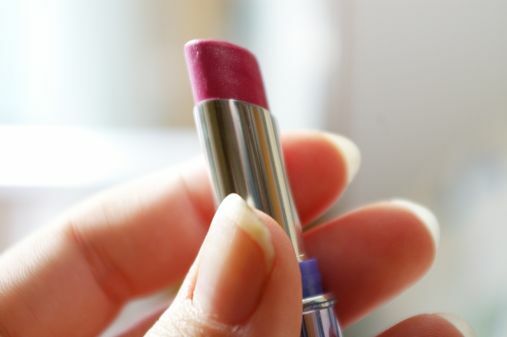 Creme lipsticks contain oil, which makes your lips moist and lighter. It also contains emollients and moisturizers, which helps to prevent moisture loss and gives you lips juicy and luscious look. You can wear a creme lipstick with or without other makeup. This type of lipstick gives a shimmer effect to your lips. It contains light-reflecting particles such as mica, silica, which provides shiny effect. Generally, pearly lipstick is best for special occasions and for nighttime, as it reflects light that makes your lips sparkle and glisten. Glossy lipstick adds shine on your lips. It is best suited for those women who have thin lips. It helps to add volume on lips. Generally a glossy lipstick comes in lighter shade and sometime transparent. You can also apply it over matte or creme lipstick to get deep color and shine. It you want to create softer, lighter look and also want to add bit of a color onto your lips then sheer lipstick is the best option for you. A sheer lipstick is most suitable for daytime. It turns your dry lips into full and luscious ones. Moreover, it is also important that you take care of your lips regularly. Apply a lip balm whenever you go out in the sun. Use moisturizer daily on your lips to keep your lips soft and moist.